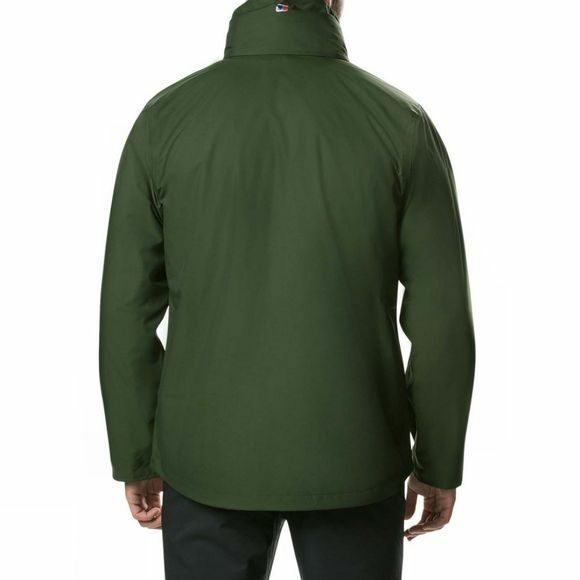 The Men's RG Alpha 3-in-1 Jacket is a superb everyday outdoors waterproof. 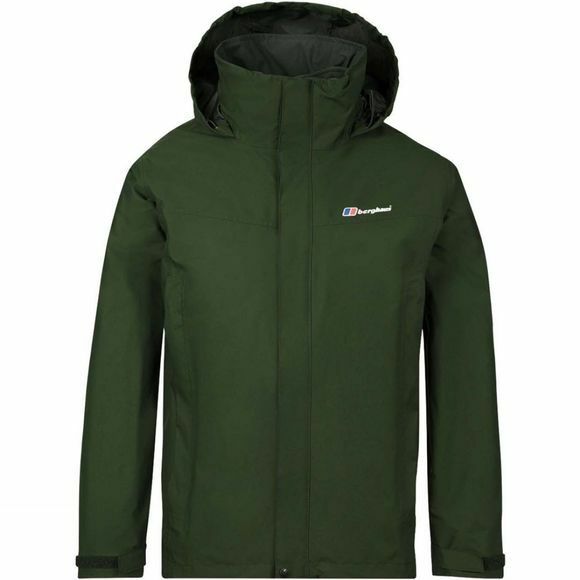 AQ technology guarantees outdoor performance, whilst colour details and a considered finish make this a must-have outdoor jacket. The inner is a 100 weight AT fleece offering excellent warmth and comfort.